1. Turn off your VM! This means to shut down your VM completely, even if it’s in a current state of suspension. You could probably just save state and be ok, but it’s better than to be safe than sorry. 2. Find your VM bundle. This is relatively simple. With VMware Fusion as the active application, select Window > Virtual Machine Library. Then Ctrl-Click your VM and select Show in Finder (it’s most likely in /Users/<your name>/Virtual Machines). 3. Drag and drop, it’s that easy, kinda… Ya see, Mac’s default action is to copy. To move, like we want to do, hold the Command key while you drag and drop. Your dialog box should say “Moving “<your vm name>” to “<new location>”. 4. Completing the process. After the file move process is complete, you are gonna want to start your VM. To do this, with the Fusion app active, click File > Open… and select your VM in its new location. When VMware asks you if you moved or copied the file, tell it that you moved it. 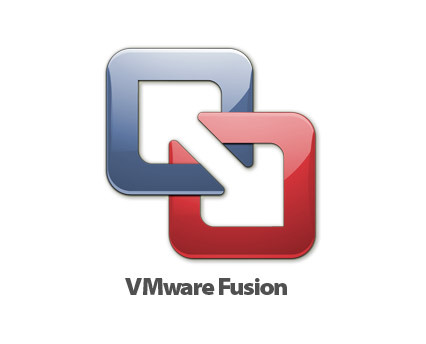 If you tell Fusion that you copied the VM, it will generate a new UUID and MAC address, which can cause configuration problems. 5. Clean up. I like to tidy up after myself in my projects, and I’m going to assume you are no different. Now that your newly moved VM is up and running (you started it to make sure it works, right? ), you’re gonna want to remove the old one. With the Fusion app active, click Window > Virtual Machine Library and simply two-finger (right click) the old VM shell and delete it. That’s it! Now you have reclaimed some of your HD space for more important things, like cat photos.